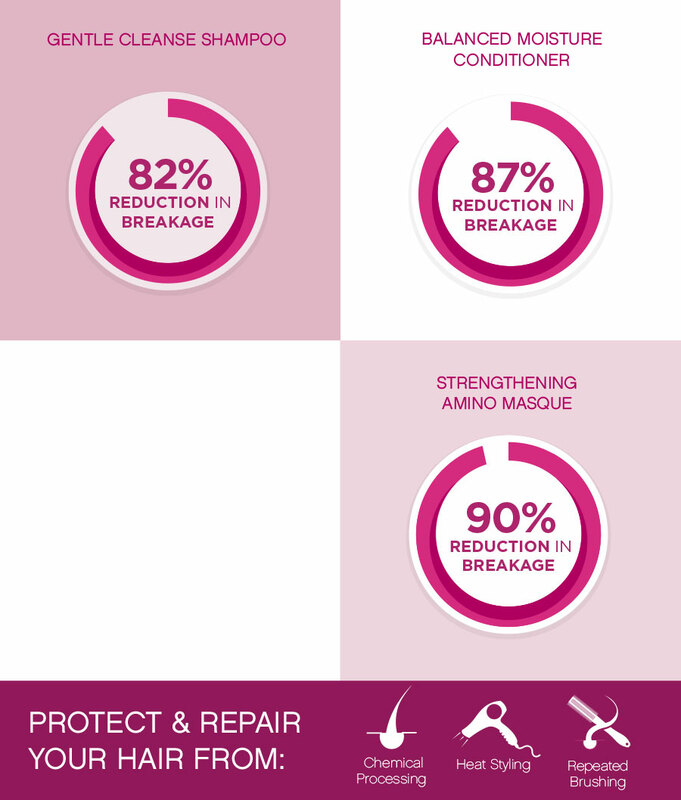 Strengthening Amino Masque (8oz) - Give your hair a deeper infusion of moisture with this reparative hair masque. Amino acids and our exclusive CAPILSANA® COMPLEX fortify each strand, for hair that’s stronger, smoother, and more elastic. 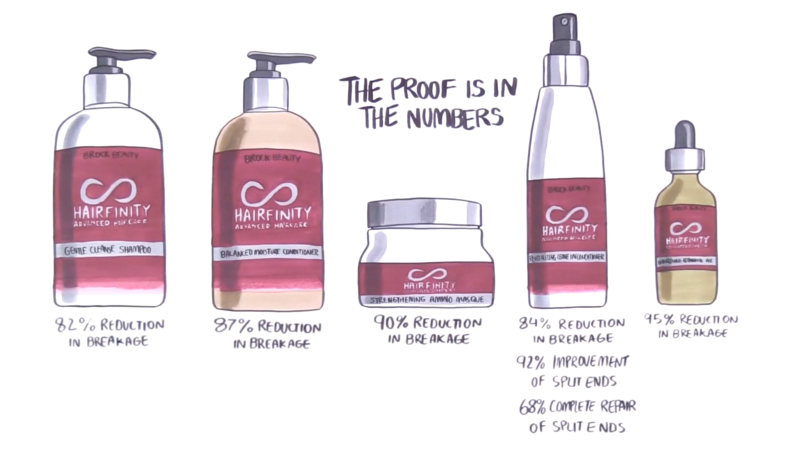 Proven to reduce breakage up to 90%.